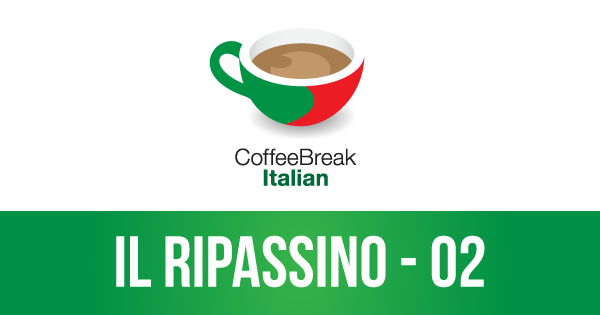 In this episode of the Coffee Break Italian Ripassino, you can test your understanding with a listening comprehension. We’ve provided a set of lesson notes as a pdf document (available here) and we suggest that you listen to the episode and try to answer the questions included in this document. 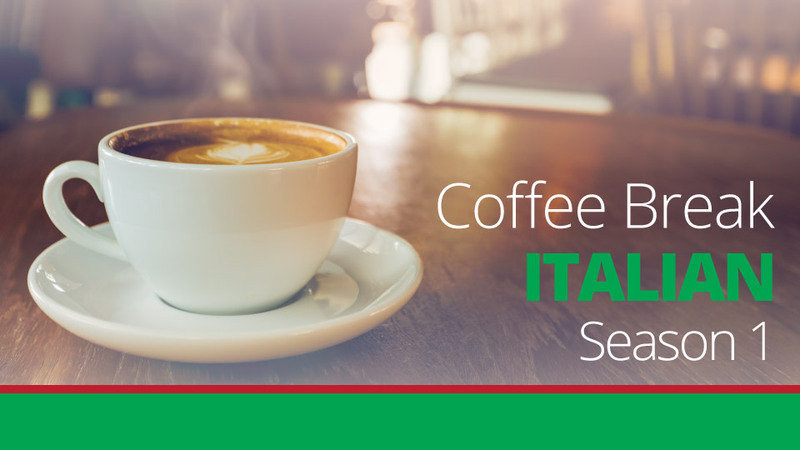 The audio lesson is free, as are all the main audio lessons of Coffee Break Italian. Use the audio player to listen to the lesson, or subscribe in iTunes to receive this lesson and all future lessons automatically. The members’ version can be accessed through our membership system. You can purchase a membership using the links below.